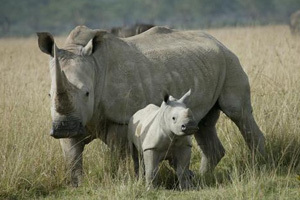 White Rhino (Ceratotherium simum) is classified as Near Threatened. Approximately 20,000 remain, in the main in South Africa. Black Rhino – Diceros bicornis. 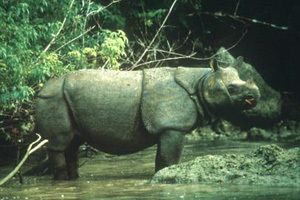 Classified as Critically Endangered. Approx 5,200 remaining with the majority in South Africa and Namibia and to a lesser extent Zimbabwe and Kenya. 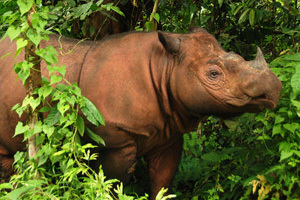 Sumatran Rhino (Lesser Two-Horned) – Dicerorhinus sumatrensis. 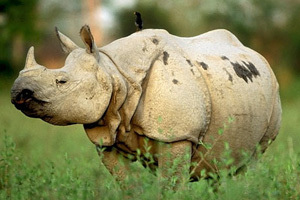 In the last 150 years, in addition to losing many rhinos to trophy hunting during the colonial era, on both the African and Indian continents, rhino poaching has occurred historically to service the Traditional Asian Medicine market, where rhino horn is used to cure fevers. The rhino wars of the 1970s and 1980s where fuelled by growing wealth in the Middle East as a result of the oil boom. 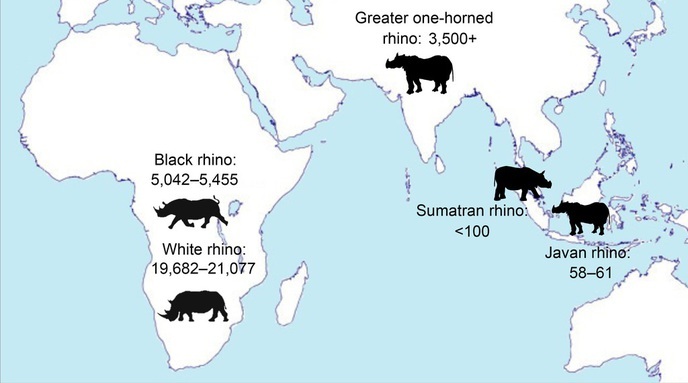 Yemen is highlighted as a key driver as rhinos were poached for Jambiya (dagger) handles. 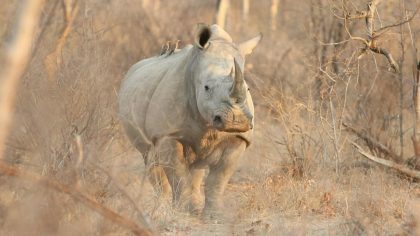 After steady increases in rhino numbers through the 1990s and early 2000s, a dramatic new rhino poaching crisis was triggered 2007. Most experts attribute this to the rise in the Asian middle class; with Vietnam and China flagged as the countries driving the current demand. 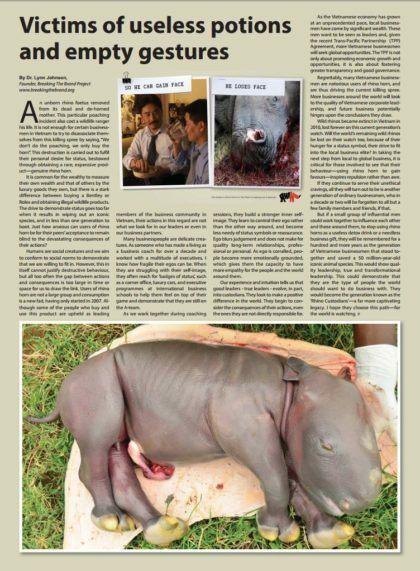 No one really knows what triggered the unfounded belief that rhino horn can cure cancer. 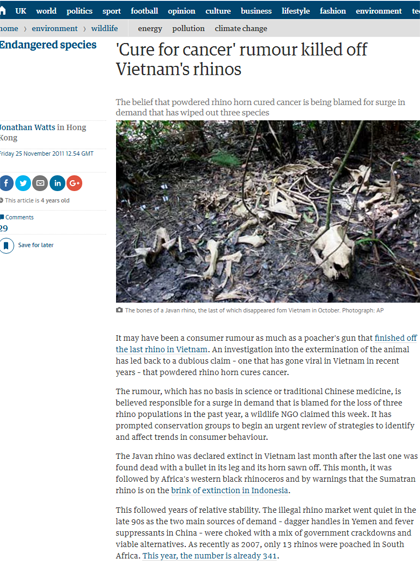 As the 2011 Guardian article linked states: “The cause appears to be a rumour, started in Vietnam five or six years ago, that rhino horn had cured cancer in a former politician.” Given that politician has never been found or named, some believe this story was simply manufactured by wildlife traffickers. 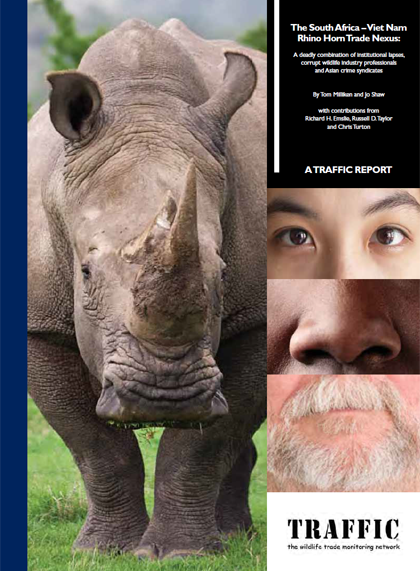 Research published by TRAFFIC in 2012: The South African – Viet Nam Rhino Horn Trade Nexus, highlightend that rhino horn was emerging as a status symbol in Vietnam, used by businessmen to negotiate business deals and gain favours. This appears to be primary driver of the ongoing demand, though China has re-emerged over the last 2 years as a destination. Chinese buyers of rhino horn are speculators, using rhino horn as a store of wealth and tragically, some say, these investors are ‘banking on extinction’ of the rhino in the wild. The article ‘Victims of useless potions and empty gesture’, written by Breaking The Brand Founder, Dr Lynn Johnson, highlights some of the demand reduction work being carried out. This article was first published in Vietnam Investment Review in February 2015, an weekly English language business magazine, targeted at business leaders, economists and senior government officials in Vietnam. 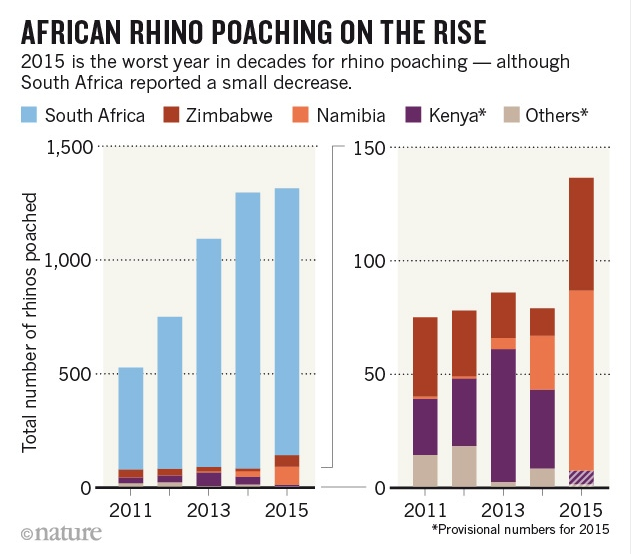 2015 saw the first signs of a slowing of rhino poaching in South Africa, however, it still set a new rhino poaching record for this current crisis given increases in poaching in Zimbabwe and Namibia. Kenya, Uganda, Tanzania and Zambia have all also been targeted in recent years. Wildlife and timber crime has grown to be the forth largest transnational crime. It is now widely known that almost all poaching incidents are perpetrated by well organised and well-funded criminal syndicates. It is not uncommon for poachers to be equipped with helicopters, night-vision goggles, high powered rifles and tranquilisers. Just recently the USA and the UN acknowledged that the illegal wildlife trade is not only a threat to the continuation of species but is also a threat to global security due to the large amounts of money involved and the criminal activities that it supports. For more on demand reduction of rhino horn please check out one of the projects we support Breaking the Brand. Boots on the ground, anti-poaching work, including undercover information gathering. 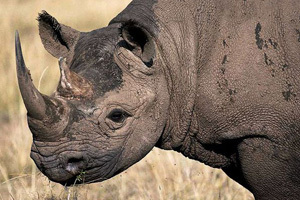 All of these methods have different levels of pros and cons, however it remains to be seen which one or combination will help save the rhino species.